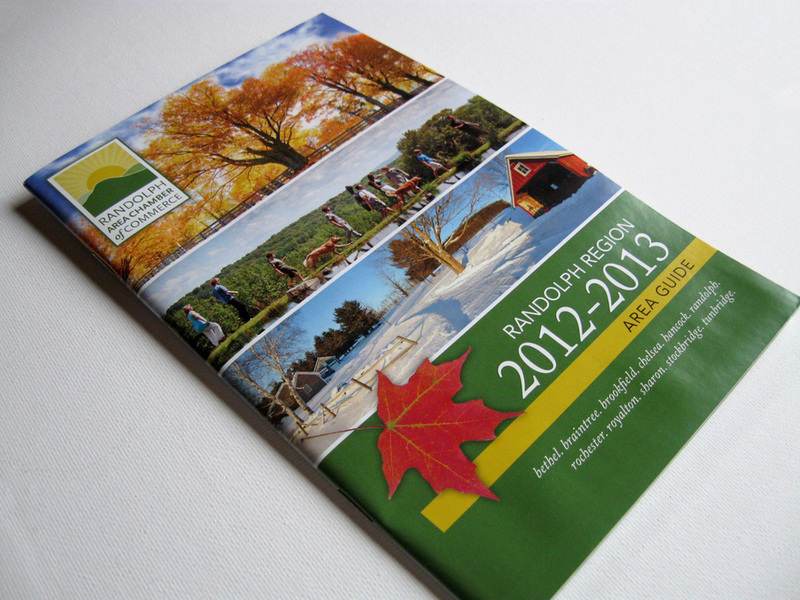 I work with a number of clients to design catalogs promoting everything from coffee to tourist destinations. 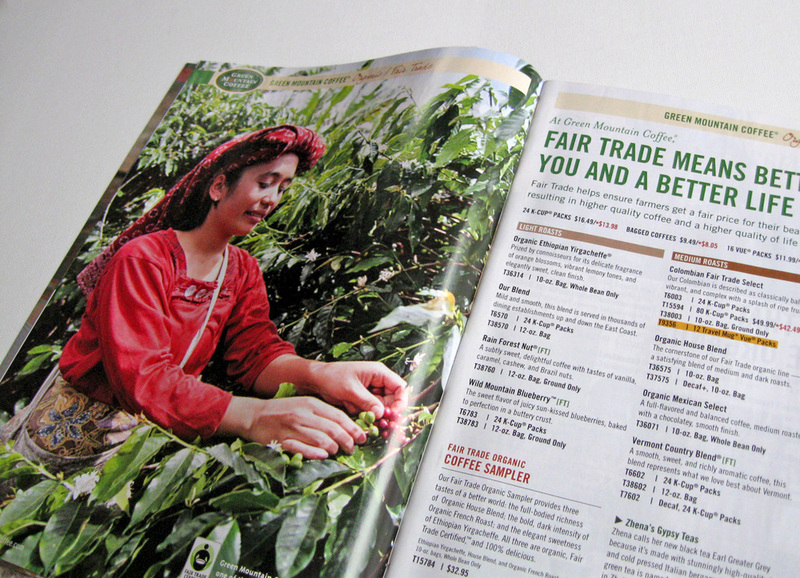 These exciting, colorful publications are great at selling Vermont-made products, or attracting visitors and guiding them to some of Vermont's most interesting tourist destinations. They also build the brand of the local chambers of commerce and present them as a hub of activity in their community.